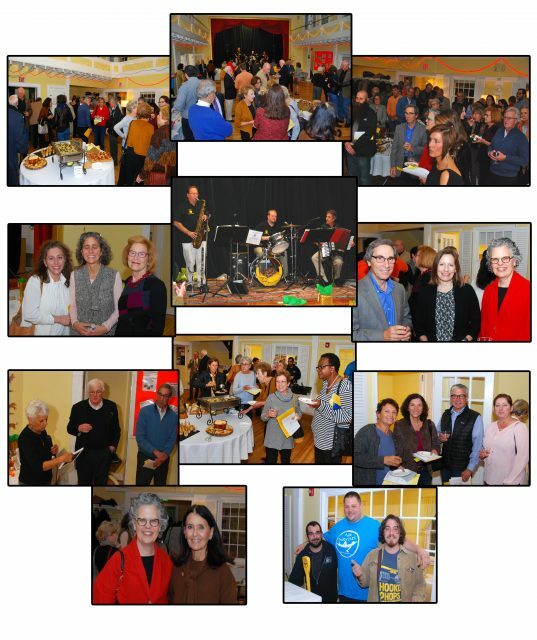 A very special thank you to our corporate underwriters, raffle sponsors, guests and supporters for joining us on October 26 for an evening of German inspired food, drink, and music at the Whitneyville Cultural Commons. All proceeds will be invested in direct services, such as the Healthy Meals Initiative, expressive arts groups, case management, and Employment Services. This year Fellowship Place must privately raise approximately $300,000.00 to maintain our services and keep our doors open 365 days a year for the 700+ men and women who come to our campus for help. Events like Oktoberfest take us one-step closer to goal.